The act of making thoughts visible can help access feelings that cannot yet be articulated verbally. 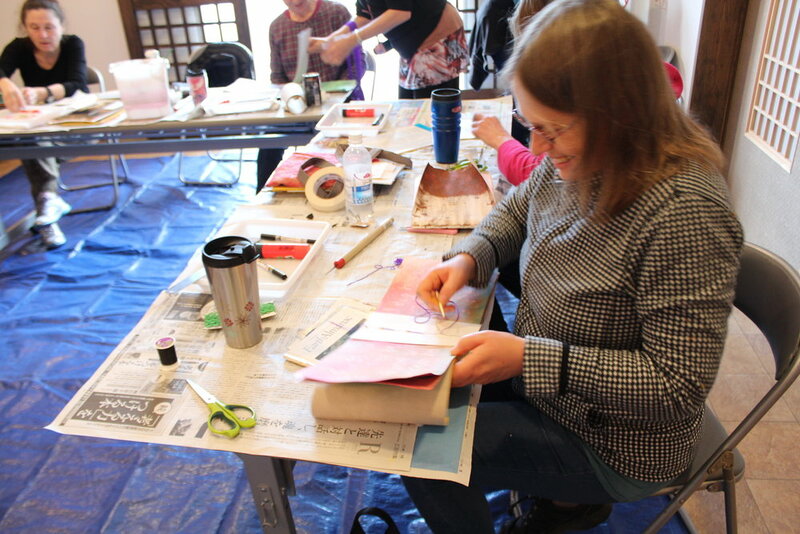 By participating in art therapy it is possible to learn about parts of the self previously unavailable in order to express feelings adequately and become better equipped to address emotional trauma, resolve conflict, and gain personal insight. Discover more about about me, my experiences and my art. Learn more about what our programs have to offer for you.